I have a weakness and I can't deny it - meat wrapped in any kind of pastry. Boil it, steam it or fry it, I will eat it and I will love it. This is why I make 120 dumplings at a time, even when there are only four people eating them. 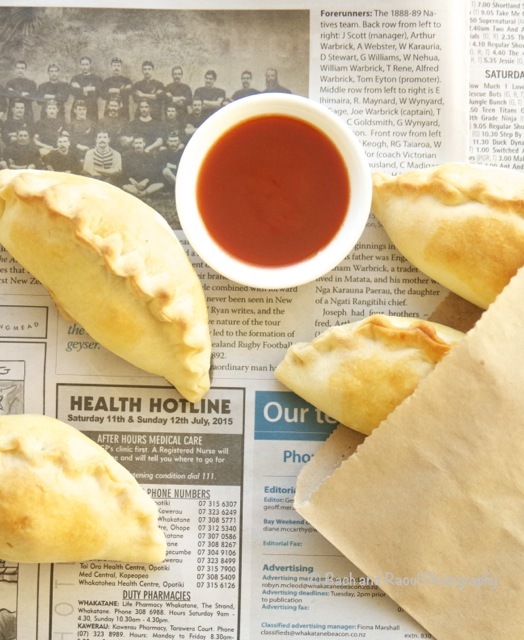 Of course, if I ate 120 (or even 3 for that matter) of these empanadas, I'd probably look like an empanada myself. So the numbers were a little bit more respectable this time around. These are perfect little coffee time snacks and work with just about any kind of filling - a little make over for left overs really. 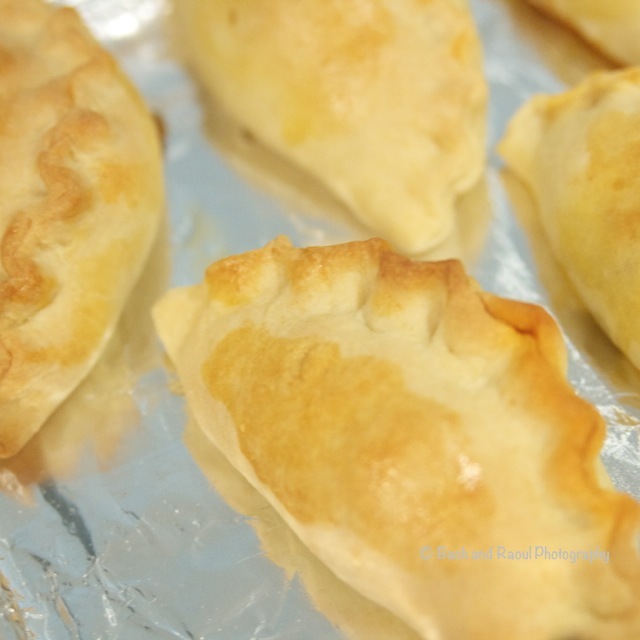 These empanadas are made with a delicious picadillo filling. Much as I'd like you to think that I had leftover picadillo sitting in my refrigerator, it is simply not true. When I make picadillo, there are NO leftovers. Ever. So I cooked some especially for these chubby little babies. 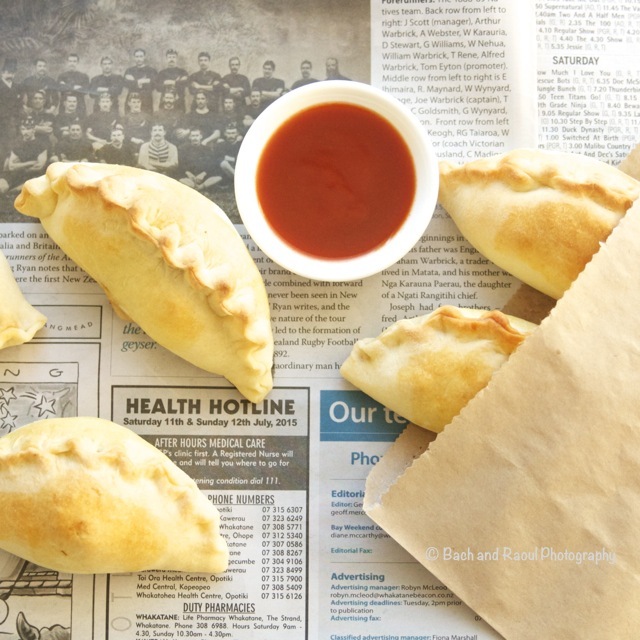 These empanadas are baked not fried so there's a saving grace! I had posted my go-to picadillo recipe some time ago, click here and follow along for the filling recipe. Cut chilled butter into smaller pieces. 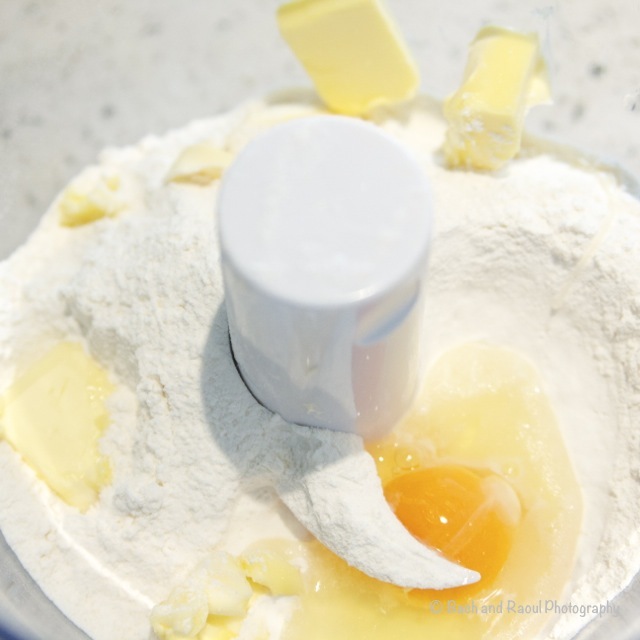 Combine the flour, butter, salt and one egg in a food processor with the kneading blade. You can do this by hand quite easily too, I am just lazy. 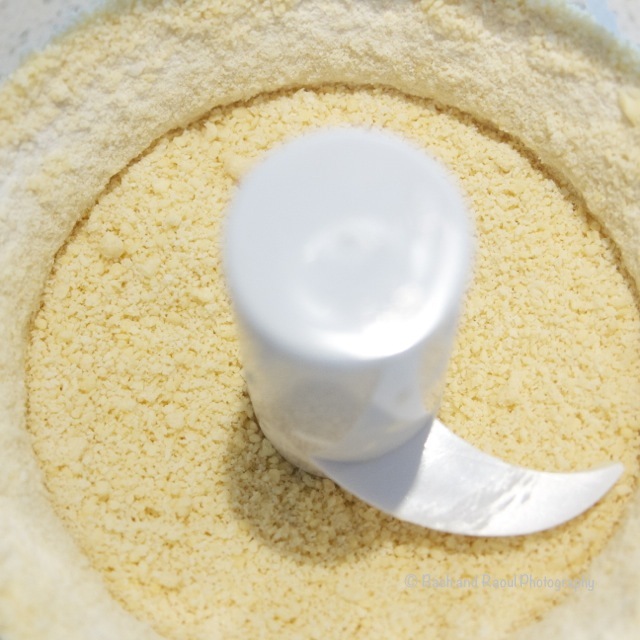 Blitz it till the ingredients are completely combined and resemble breadcrumbs. 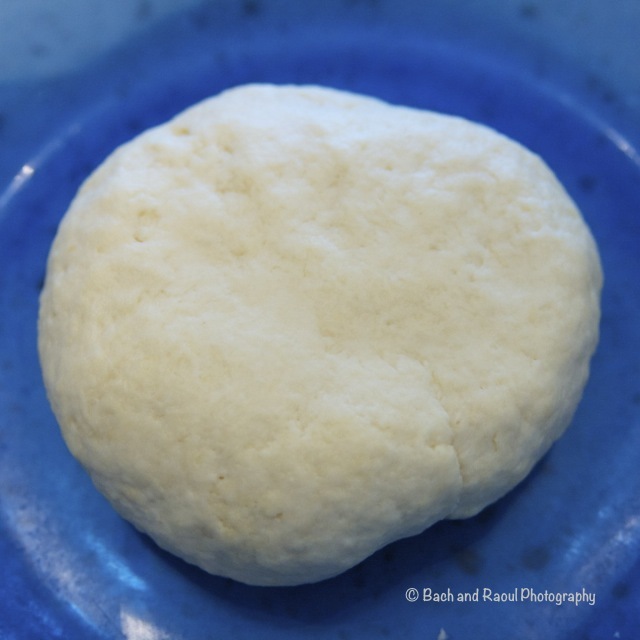 Add cold water a little at a time and knead the dough till it stops being sticky and bounces back when you poke it. 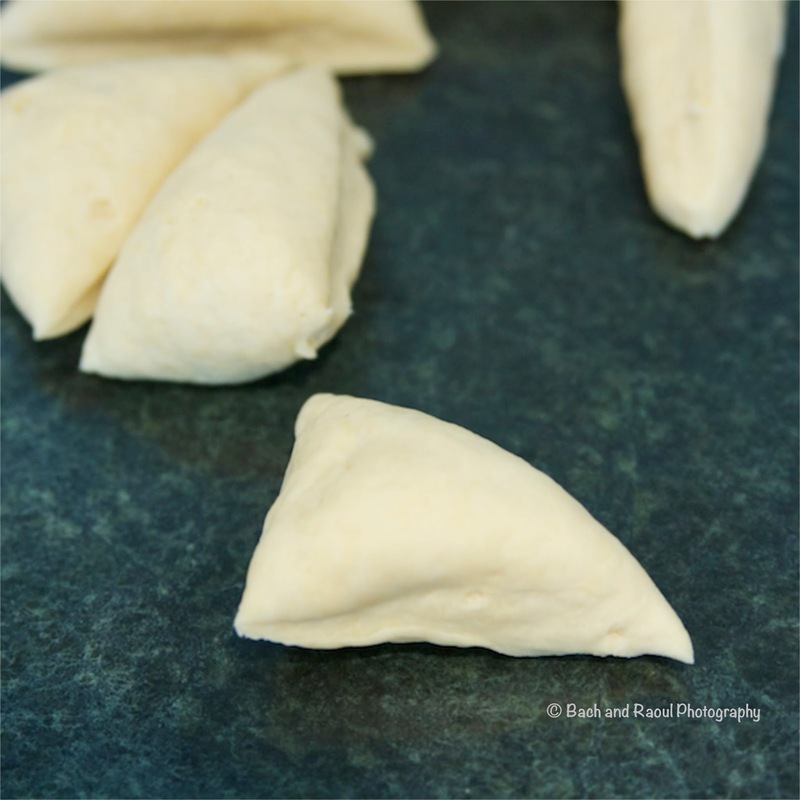 With a sharp knife cut the dough in 8 equal pieces. 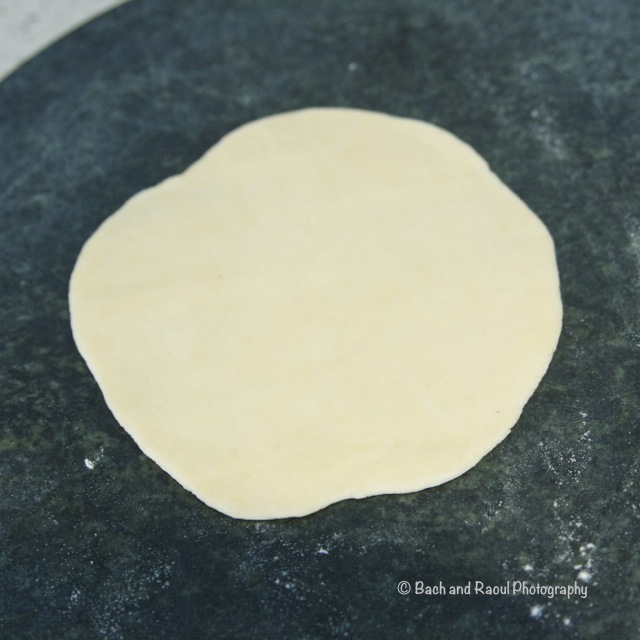 Best way to achieve this is by cutting the dough in half and then each half in further half, etc. 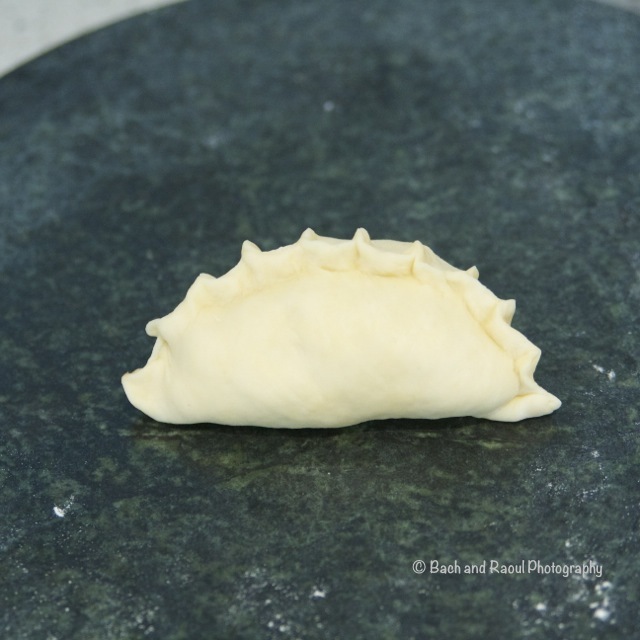 Put about 2 tablespoons of the picadillo filling in the center of the dough round. Close it and pinch the edges. Spray EVOO (I use a Misto) on a baking tray and arrange the empanadas. Whisk the remaining egg in a bowl. 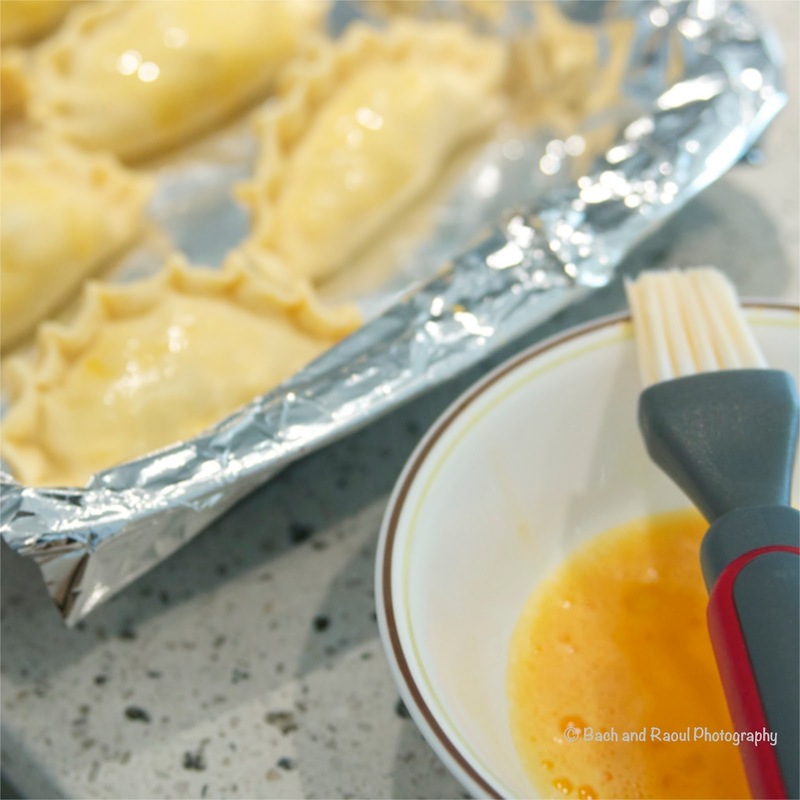 Brush this egg wash over the empanadas. 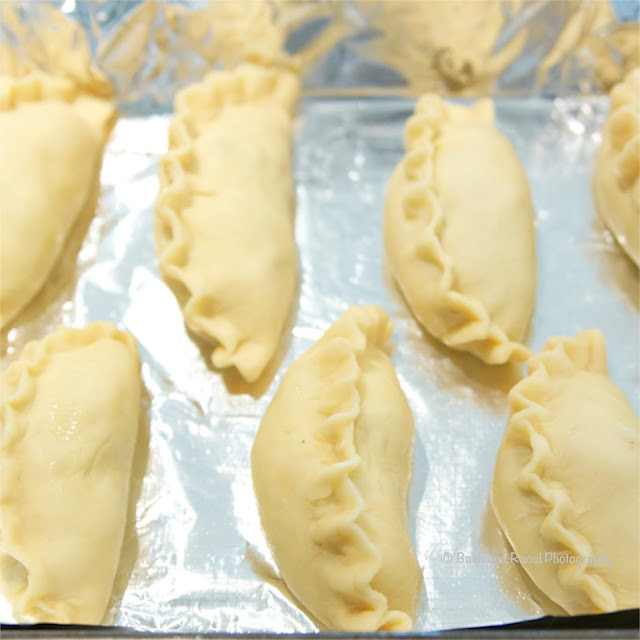 You won't need the whole egg so umm.. make an omelette or something with the rest of the egg wash.
Bake the empanadas in a pre heated oven at 375 F (190 C) for about 20 minutes till they are nice and golden. Check on them every now and again, every oven is different! OHHHHHHH MY GOD YES, YEESSSSSS. I had empanadas on my birthday and felt like an empanada the next day. Mostly because I told myself SURE YOU CAN EAT FIVE. And I knew I was wrong at the end of the second one, but I wasn't going to admit defeat. The fifth one taste just as good as the first, but man, I looked about 83 weeks pregnant at the end (#noregrets). 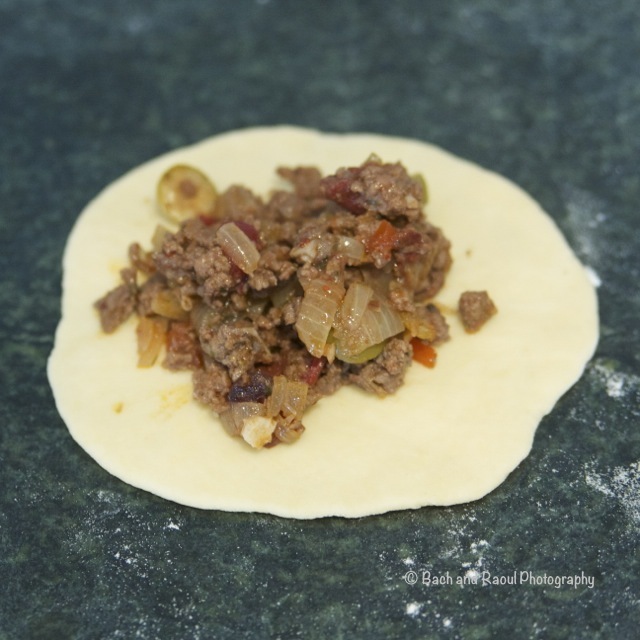 I've always loved the look of your Picadillo (I may or may not have trawled your Latin American category on the first visit) and am going to have to find out if I can make the pastry with almond meal because if yes... 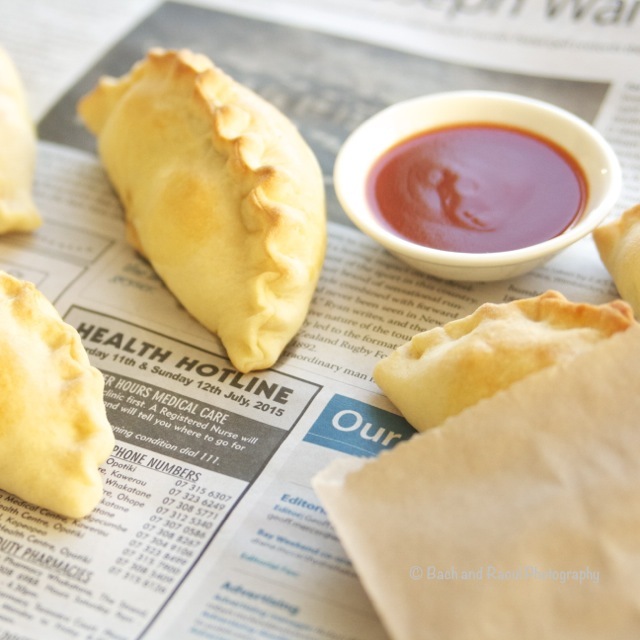 EMPANADAS!!! Hahahaha! You crack me up, girl! *hugsss* I haven't tried almond meal! I pretty much gave myself a pat on back just for not deep frying these babies! Whoops! 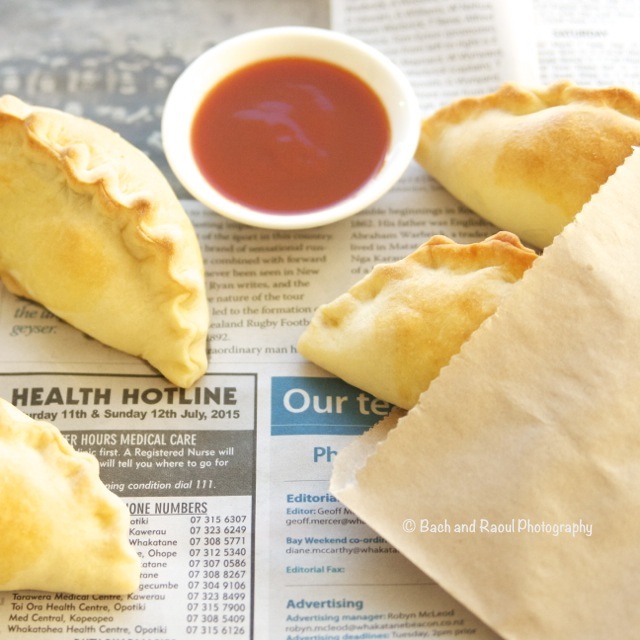 Love baked empanadas! Other than being healthy, I even love the fact that I can bake'em all at once vs deep frying a few at a time :) Good share, Bach!